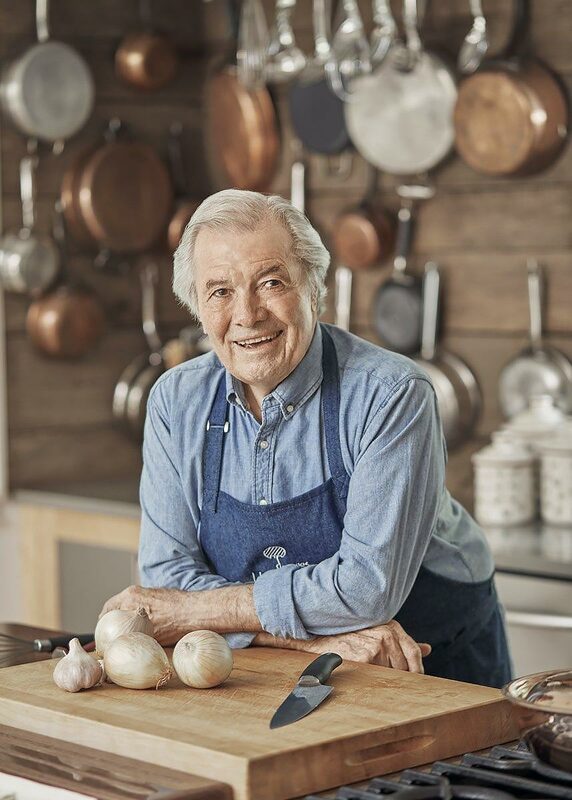 Below you will find a list of responses to some frequently asked questions related to the Jacques Pépin Foundation. If you have a question that is not addressed here, please feel free to get in touch with us or use our search feature located on the right side of every page. What does the JPF do? Please see our programs page for details on our work. The JPF does not run a teaching kitchen. We support existing kitchens around the country. If you would like to volunteer to support our cause, we would be happy to put you in touch with a community kitchen near you. Can I volunteer at the next event? At our celebrity chef driven events, each chef typically brings one or two assistants. As a result, the kitchens are quite full. If you are a food service professional, we would love for you to volunteer as a chef instructor at one of the community kitchens we support. Does the JPF offer Grants? In 2019, the JPF became a Grant Making foundation. We have over 100K available to existing non-profits that offer culinary skills training as a pathway out of poverty. You can apply for a grant from our programs page. Where can I find a JPF community Kitchen? We would be happy to put you in touch with a community kitchen in your area. Please send us your address and we will connect you. How can I hire a Community Kitchen graduate? This is our favorite question. Individuals who complete a community-based culinary training program are prepared for entry-level food service work. Many of them have suffered trauma in their lives such as incarceration or homelessness, or face other high barriers to employment. Completing a program demonstrates commitment, a willingness to work and foundational skills. We would love to connect you with a community kitchen in your area. Thank you for taking the first step to support empowerment through culinary training. Will Jacques make an appearance, speak or do a demonstration at my event, school or training program? Jacques is extremely generous and would love to attend every event and support every cause. However, his schedule is quite full and typically booked a full year in advance. If you are a private or for-profit organization, we would be happy to direct you to his agent. If you are a non-profit and particularly if you are engaged in education, or culinary education, requests will be considered on a case by case basis. In addition, the foundation hosts several public events a year that support our mission. We urge you to sign up for our mailing list and quarterly newsletter and to attend an event to meet Jacques in person. Will Jacques sign my cookbook? 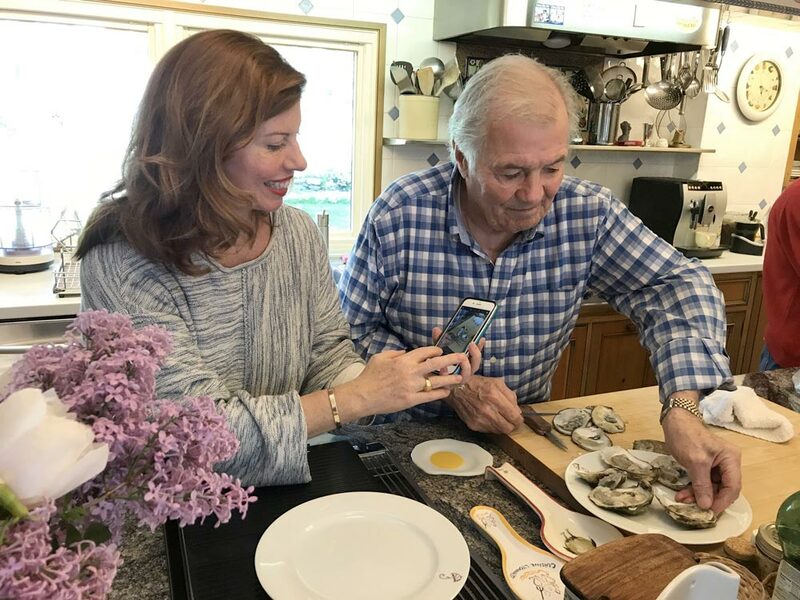 For personalized signatures, Jacques offers ‘book plates’ – lovely stickers that he designed that you can affix inside your cookbooks. Please email us at info@jp.foundation with an address and name. Allow several weeks for delivery.